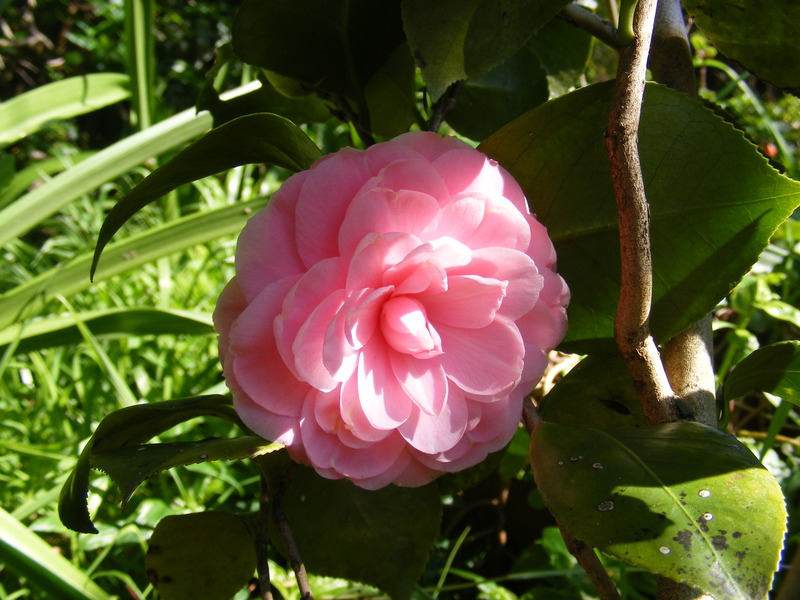 Camellias are one of the joys of winter. Their status is beyond question. The beauty of their flowers is hard to surpass. And unlike roses, they have no thorns. Here is a photo of one my own specimens, which I have looked after for about ten years. Such a lovely colour, don’t you think?